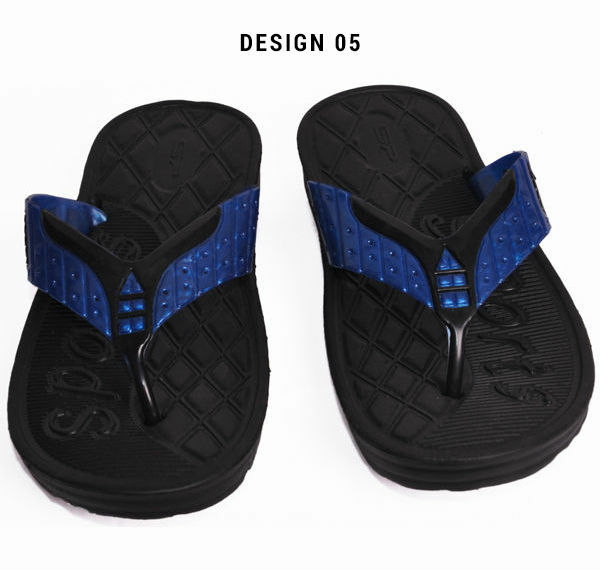 Now get maximum comfort and style with Sanghvi Men's PVC sport slippers. 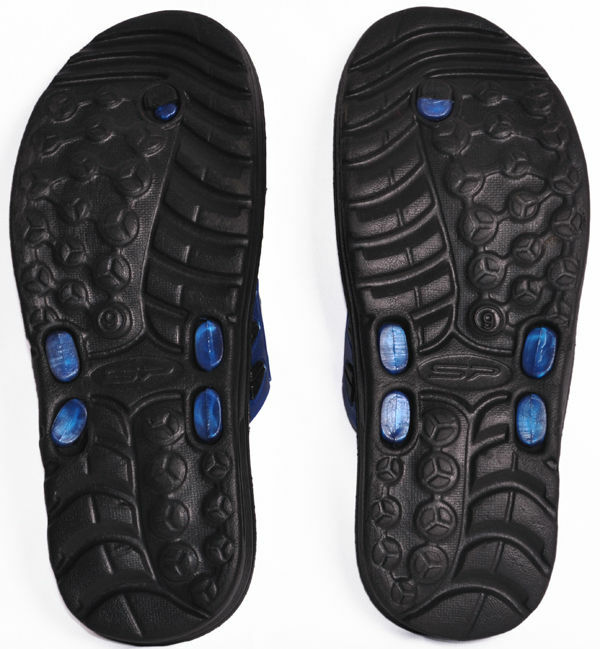 The sole is composed of durable EVA material which provides a better grip and ideal for regular walking. The slipper has PVC strap which looks very trendy and is beautiful.